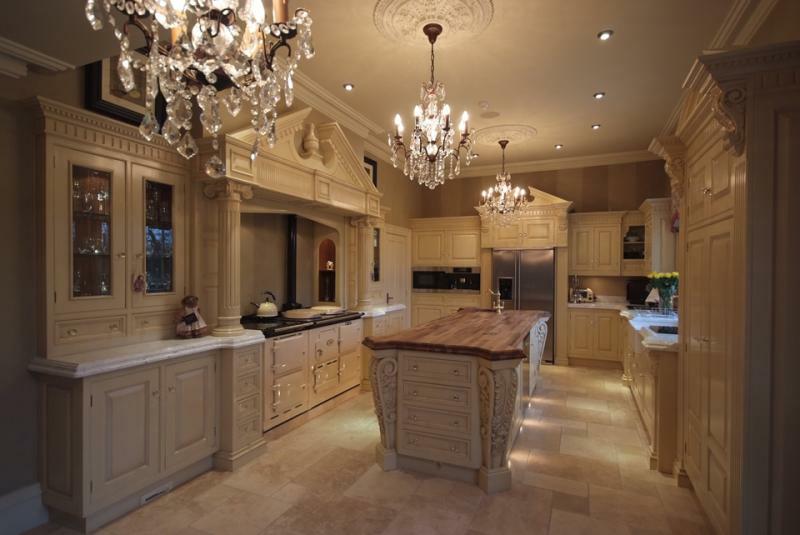 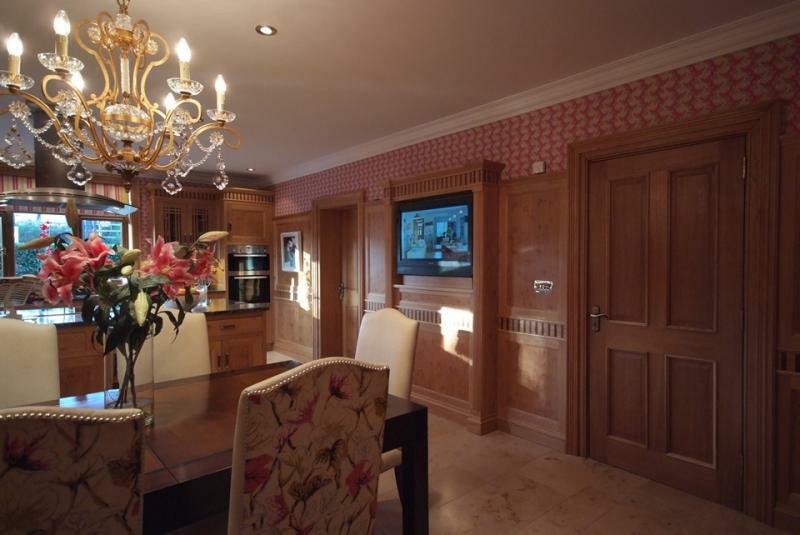 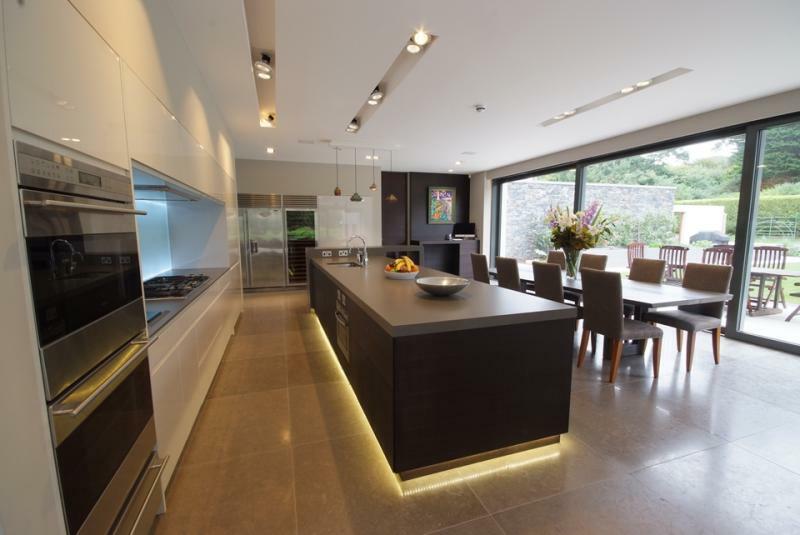 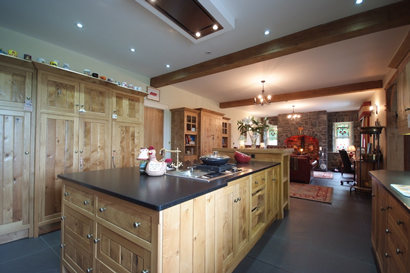 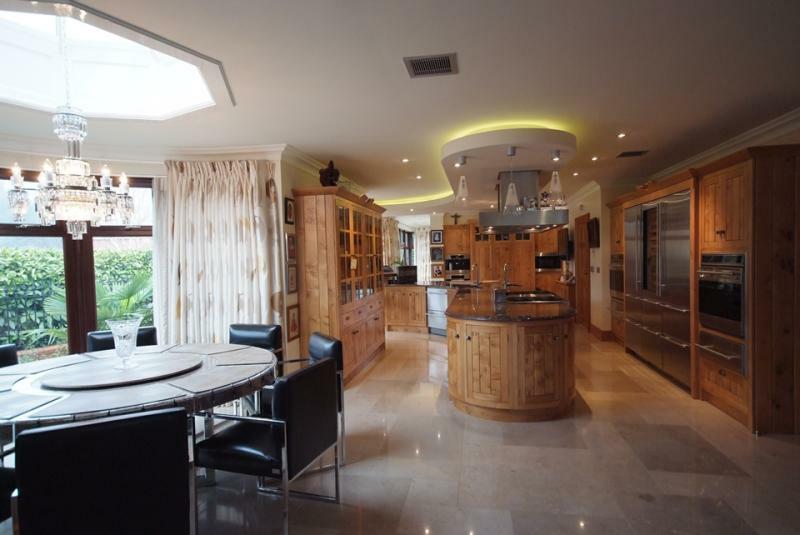 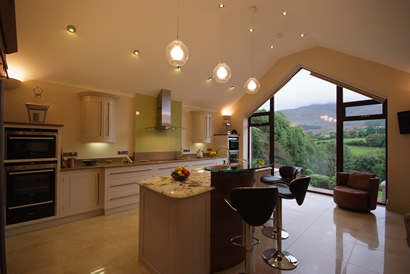 Design by Manor House are Ireland's premier kitchen suppliers, designers and interiors experts. 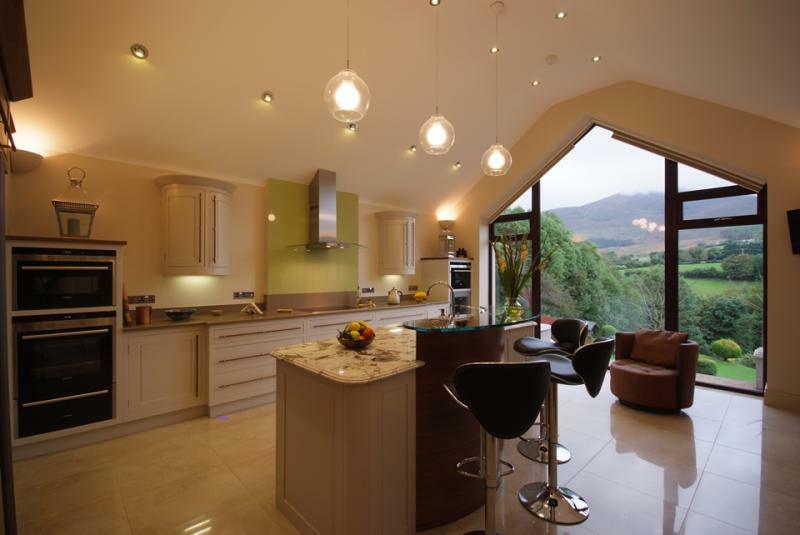 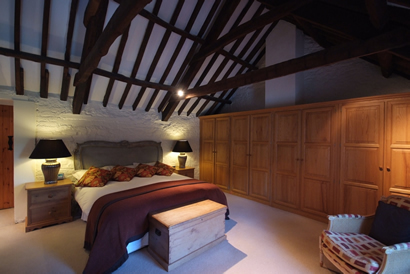 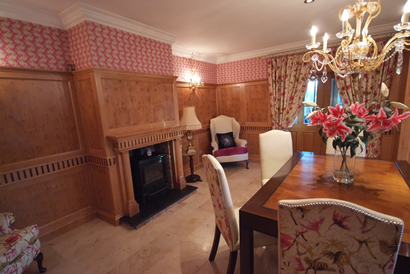 Based in Castlewellan Co. Down. 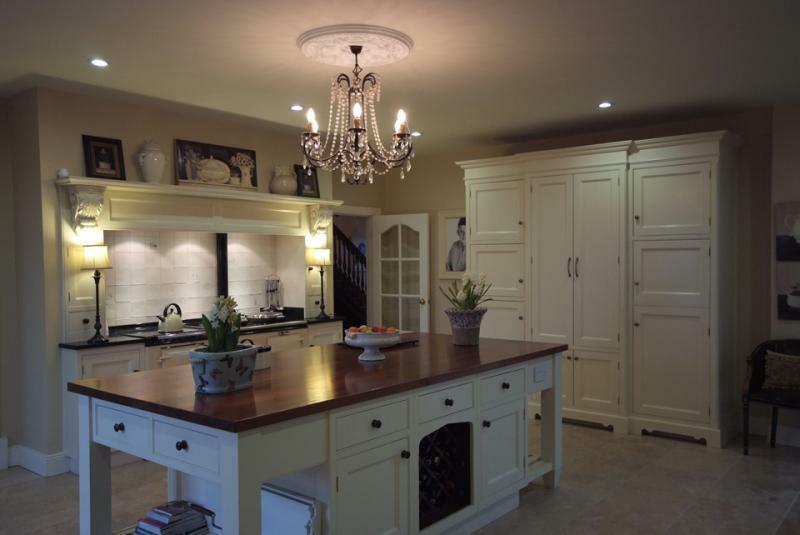 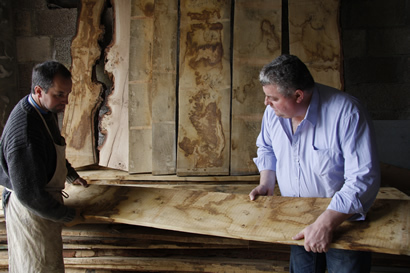 We design and craft our kitchens in Ireland, using premium quality materials sourced locally to build the perfect bespoke handmade kitchens anywhere in Ireland. 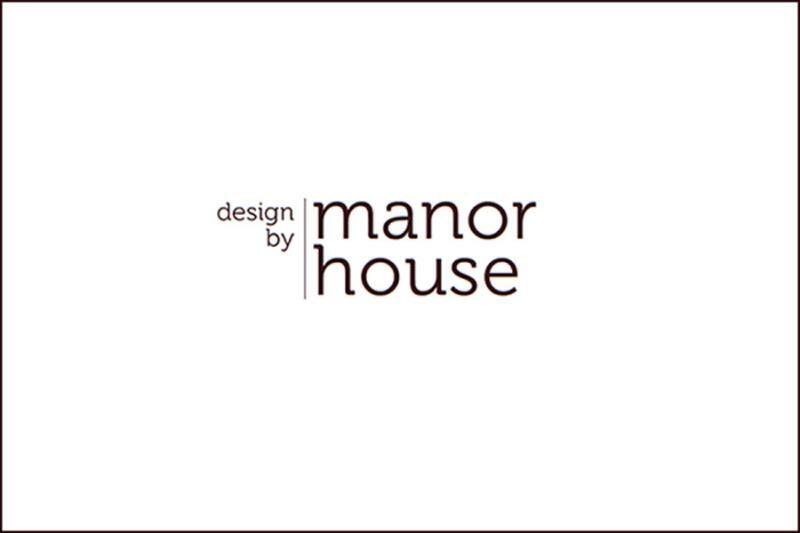 Design by Manor House’s office, showroom and stores occupy over 8,000 sq. 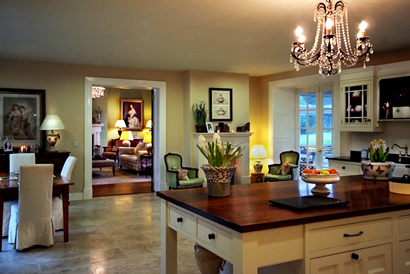 feet of Main Street property and were acquired by Senior Designer Edward Ward in 1996. 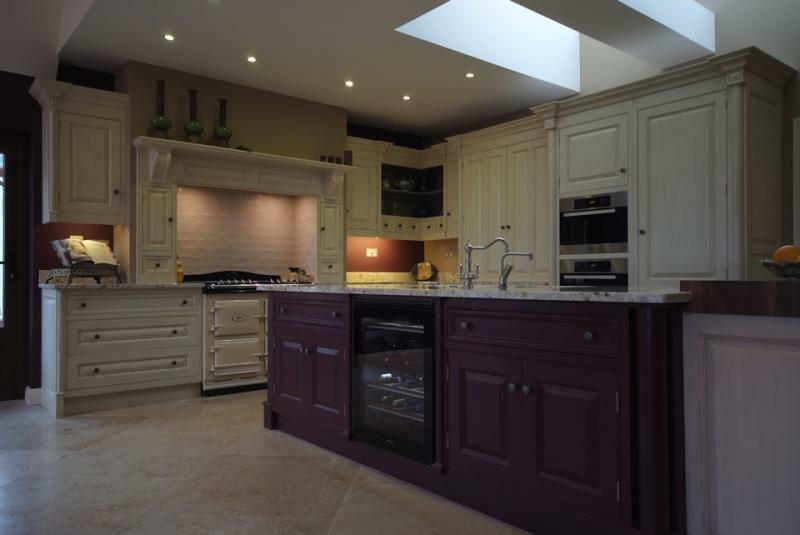 This ideal location places Design by Manor House in close proximity of its most valuable assets, which are the skilled artisans and trades people who reside in the local area: Glassworks, Granite Fabricators, Engineering facilities and of course Design by Manor House’s joinery workshops.